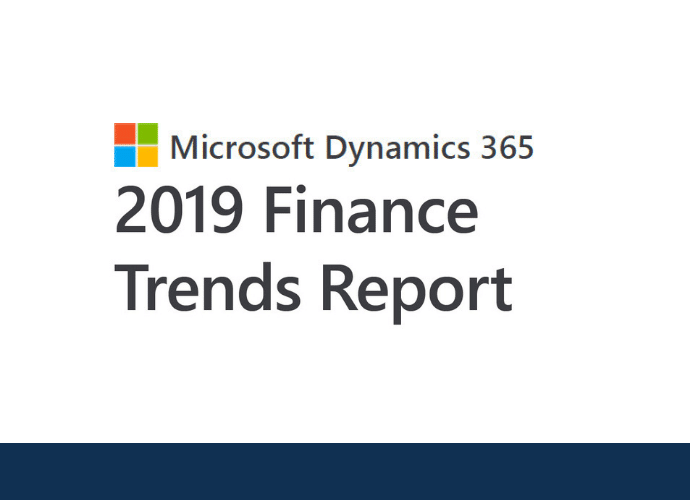 This Microsoft report explores six emerging finance trends that will help finance professionals better evaluate and manage risk, build innovative corporate strategies, and grow their businesses. Finance leaders are taking on more responsibility, including more involvement in IT decisions. Customer demands are disrupting consumer brands, manufacturers, and retailers. Advances in technology are making finance faster and smarter. Uncertainty is putting a strain on businesses. Businesses are adapting to an evolving workforce with mobility, self-service, connectivity, and usability being top issues for employees. Organizations are facing new risks and challenges (think GDPR, global commerce complexities, and surprises in the supply chain). Cloud technology can connect every operational transaction to get a real-time financial picture of the business. This improved visibility helps financial leaders more easily navigate a range of new challenges and responsibilities as they report on the past, manage the present, and create the future. Elevate financial performance to close books faster, deliver robust reporting, increase profitability with predictive intelligence, and ensure global compliance. Run smarter with connected operations that bring speed, agility, and efficiency to your supply chain, optimizing planning, scheduling, execution, and cost management. Automate and streamline your supply chain to maximize customer satisfaction and profitability with unified, advanced warehouse and inventory management to improve material sourcing, fulfillment, and logistics. strategic goals, and enables seamless integration with Office 365. Innovate with a modern and adaptable platform with an intelligent application that is easy to tailor, scale, extend, and connect to other applications and services you already have to make full use of existing investments. Download the full report below or go explore what Microsoft Dynamics 365 can do to help grow your business.